There is no one-size-fits-all solution for a search engine optimization strategy. Every company, whether large or small, needs to first set some specific business goals and objectives. From there, it's possible to find your marketing opportunities and set a strategy that matches your current size and goals for growth. When you start reading all about SEO, and all the different opinions out there about it, you might begin to sweat and feel little uncertain. It's hard to tell exactly how much your company should invest in this line of marketing. You'd like to have a full-blow SEO campaign so you can run with the "big guys, " but you're concerned that you just can't afford it or that you simply can't dedicate the necessary resources to it. Companies of every size can implement at least one aspect of internet marketing that can boost their SEO efforts and see better rankings and more traffic. While your company may have a budget too small to implement a broad range of SEO services and strategies, investing in one or two things is a great start. It is certainly better than not investing at all in internet marketing. These are your small mom and pop stores, start-ups, and local businesses that have become the fixture of town. These businesses have the smallest budgets to work with, and, as a result, these companies often feel like they don't have much of a chance to make a dent in the search engine rankings. These companies - especially startups - have a very tight budget, which means they often must resort to doing their own online marketing, including SEO, which takes up precious time. Instead of spreading one's online marketing strategy and budget too thin, small businesses will likely do better when they focus on one or two areas instead. 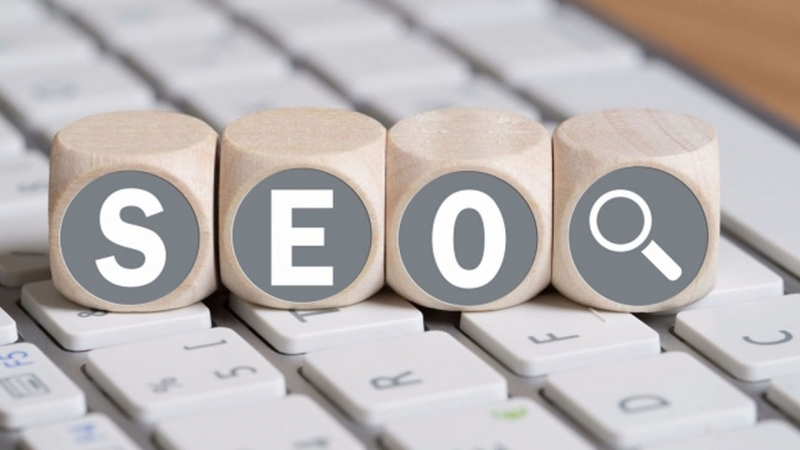 In a Search Engine Journal blog post, the author breaks down the appropriate SEO strategy for different types of small businesses. Specifically, the author says there are two types of small organizations: brick and mortar businesses with an actual building and address and those that don't have a physical store. The small businesses with a physical place of business would do well to invest in local SEO, online public relations and branding, optimizing for mobile and experimenting with Google AdWords. The goal of these businesses is to get people in the store, so they need to focus on getting listed in Google Local and on third-party review sites like Yelp. Small companies that don't have a building where they do business can benefit by implementing AdWords campaigns, initiating a content strategy, undertake social media marketing and exchanging links with other websites. With medium-sized companies, budget is still an issue. These companies however, will likely have larger websites on which technical SEO becomes more important. 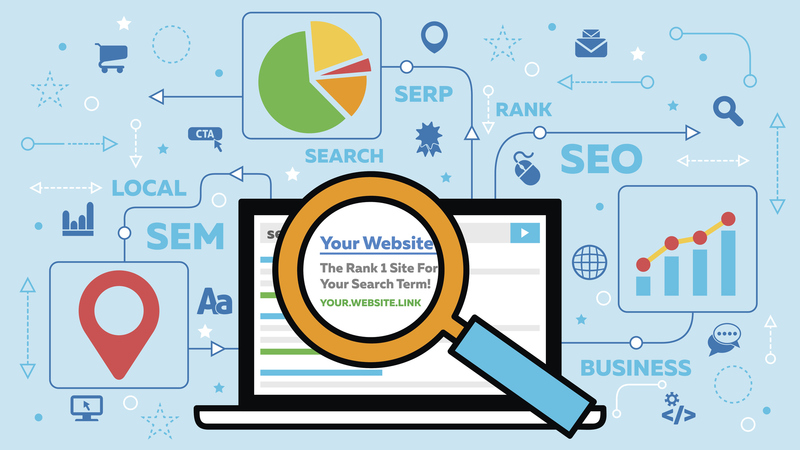 A comprehensive SEO audit of the website is a great starting point from which mid-sized companies can launch their SEO strategy. Online public relations and social media marketing are also still beneficial for medium sized companies. These companies can also begin their long-term content strategy. In a medium-sized company, there should be at least one dedicated internet marketer who can handle editorial calendars, social media messaging and oversee the execution of the company's SEO strategy. This person can be an in-house employee or an outsourced specialist. These large companies have the budgets to afford the whole scope of an SEO campaign, and similar to small companies, there are two kinds of large companies: B2B and B2C. For business to business (B2B) organizations, the biggest areas to pay particular attention to are content marketing and technical SEO. An essential part in the content marketing is pushing the content out on social media. Large companies that conduct business with consumers tend to have the deepest pockets in terms of budgets. 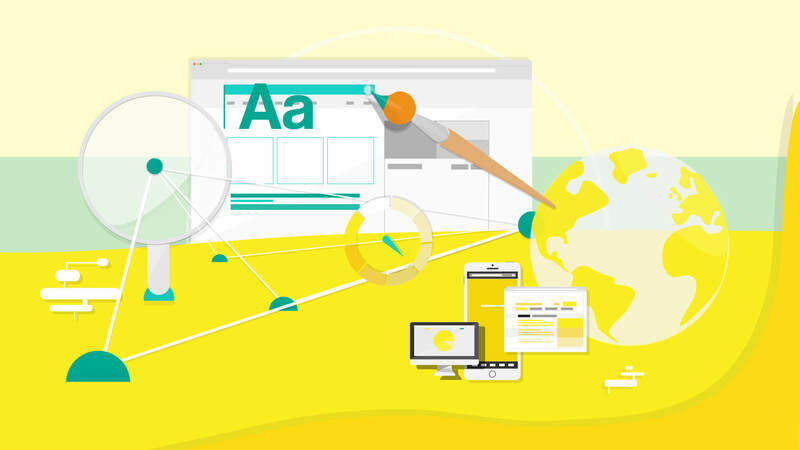 They therefore have the greatest opportunity to dabble in every aspect of internet marketing without needing to focus on just one aspect of it. 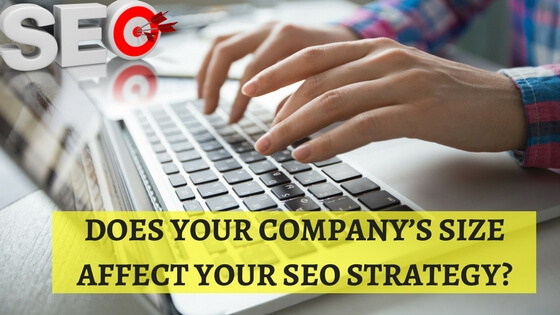 In addition to utilizing all the aforementioned internet marketing strategies for SEO, large companies working to get more customers need to be diligent in protecting and managing the business's brand online. PR and prompt social media responses and the monitoring of all content (blog, social posts, and page content) are vital in upholding a company's reputation. These large companies may often contract work out to multiple internet marketing agencies. This is because large companies know which agencies are better in the different aspects of internet marketing than others. This might also be a great option when these large companies have a marketing team that is proficient in traditional marketing methods but may not have the necessary skills in the online real. It doesn't matter how big or small your company's marketing budget is. There are internet marketing strategies that can optimize your website and online presence that are relatively inexpensive. Your customers are online. If you let your limited budget keep you from being easily found online, you'll lose out on business and customers. You may believe you can't afford to do SEO, but the truth is you can't afford to ignore SEO even more. Whether you're a one-man show or you're in charge of a marketing team of 20+ people, SEO.com offers the technical and local SEO, social media marketing, Digital Marketing, content strategy, public relations, and mobile SEO your company specifically needs to up it internet marketing game.